There are many ways to get involved at M2S! So come on, hurry up and join us! You'll be glad you did. Want to experience foreign cultures from the front seat of a minivan? Travel the world without leaving home? You'll love it here! 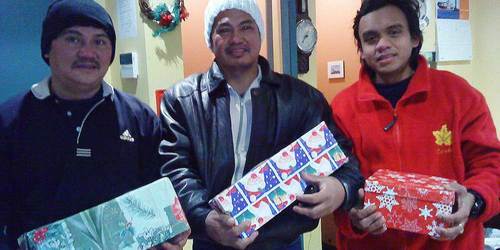 Experience the thrill of giving! 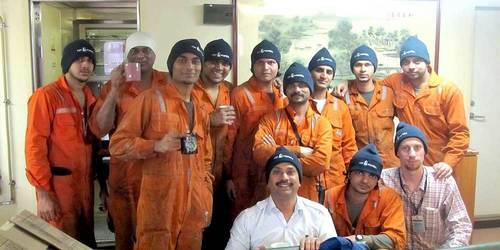 Impact the life of a seafarer with a practical gift, an echo of the greatest gift of all, Jesus. There are many things to pray about, ranging from personal hardships in the lives of seafarers, to ministry-related needs, to issues affecting the shipping industry in general and those who work in it. 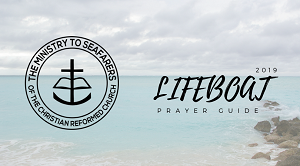 Sign up for LIFEBOAT, our monthly prayer bulletin, and join us in praying for the men and women who work at sea. PRAY FOR SEAFARERS, that they might discover the love of God, or if they know Him that they will be strengthened in faith. Also that they be kept safe while far from home. PRAY FOR SEAFARERS' FAMILIES, that they will be strong while they are separated from their loved ones and that they too may come to know of Christ and his Good News.  PRAY FOR CHAPLAINS, that they may have wisdom to know how to minister to the differing needs of the seafarers. PRAY FOR THE MINISTRY, that we might always seek to glorify God in whatever he asks us to do. PRAY FOR OUR VOLUNTEERS, that they may be granted wisdom as they serve and that their time may be beneficial to the seafarers, to the center and to themselves.